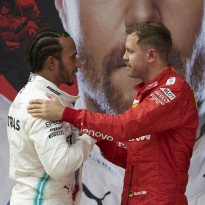 Sebastian Vettel defended his decision to overtake Max Verstappen in qualifying for the Chinese Grand Prix, a move that left the Dutchman furious as he was unable to set a final flying lap in Shanghai. Traffic led to chaotic scenes at the end of Q3 which caught out both Red Bull and Haas. 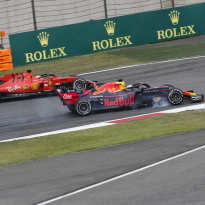 With 10 cars all jostling over the same stretch of the Shanghai circuit, Verstappen was among those to lose out as he failed to cross the start-finish line before the chequered flag fell. 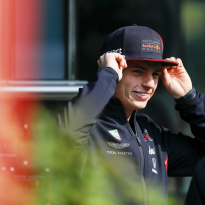 The Dutchman had backed up after being passed by Vettel at the penultimate corner, in turn affecting team-mate Pierre Gasly and the Haas pair. 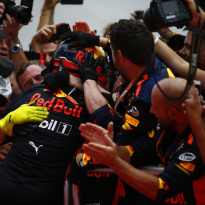 Verstappen said afterwards: "There is an unwritten rule that you just follow each other. But whatever. From now on in qualifying I'm going to f**k them up as well." 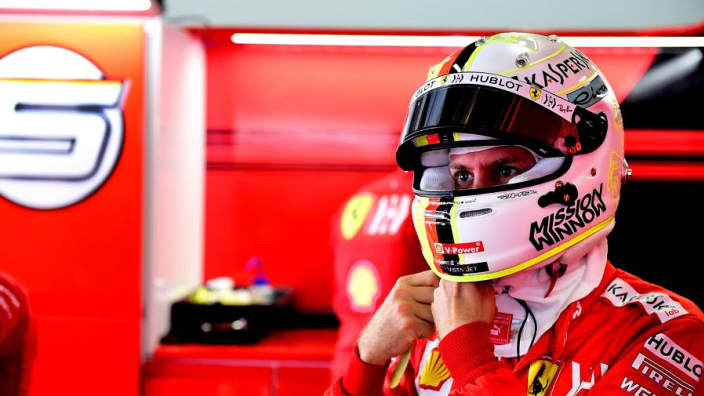 However, Vettel said if he had not acted then he would have been the one to miss out. "Obviously everybody timed it around the same so we all left for the same spot," Vettel said. "If you were at the end of the train, which I was, then it was quite difficult. "When the team told me we only had 10 seconds margin to cross the line in time to make another attempt, I had to think of something. "I don't know if the others were not told if everyone would have sped up the way I did, then we should have all made it. But I obviously prioritised at that point to make the lap. It felt like others were not aware."